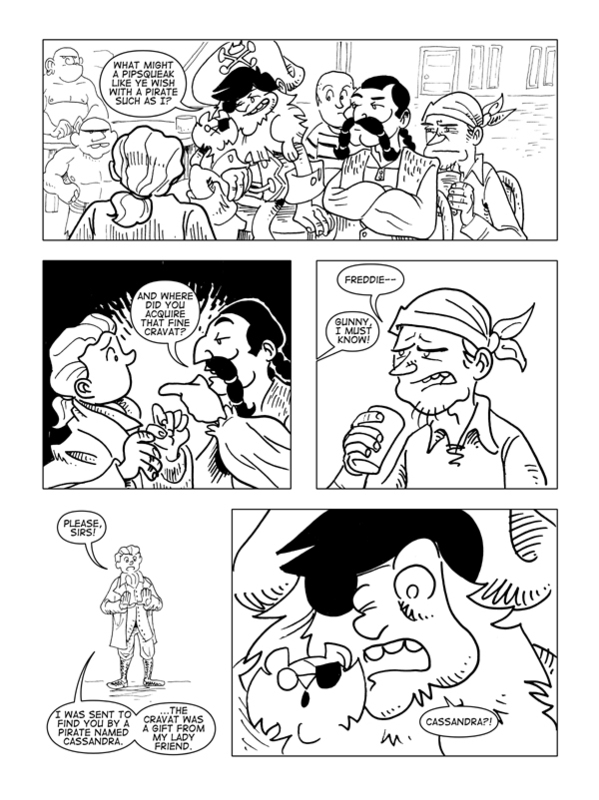 The Tides That Bind, Page 3 – Catbeard the Pirate! Fancypants Freddie has different priorities than your average pirate. Hey! I made the local news! How about that? Check out the article here. Don’t forget to return on Friday for another installment of “The Tides That Bind”.